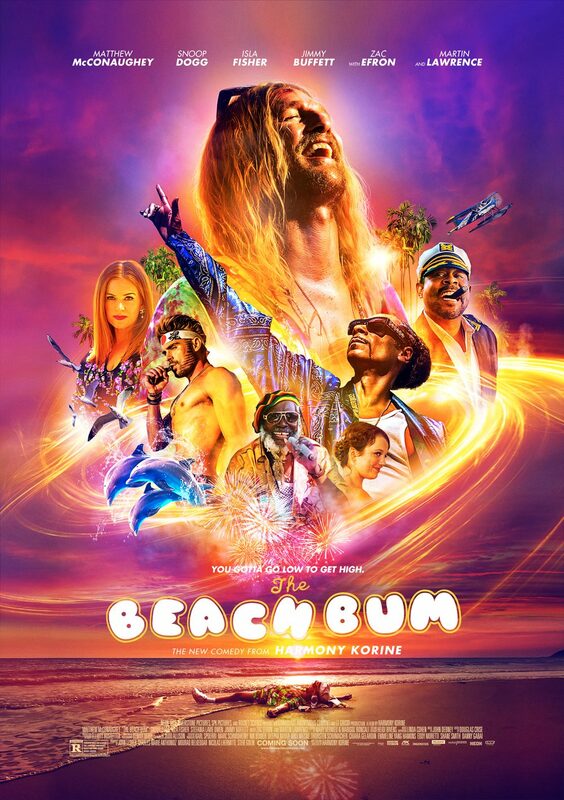 The Beach Bum is an upcoming American comedy film, written and directed by Harmony Korine. 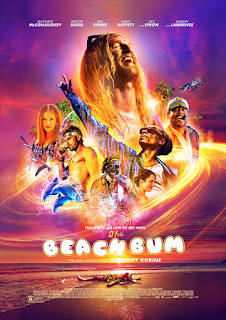 It stars Matthew McConaughey, Snoop Dogg, Zac Efron, Jonah Hill, Jimmy Buffett, Leah Van Dale, Martin Lawrence, and Isla Fisher. It will have its world premiere at South by Southwest in March 2019. It is scheduled to be released on March 22, 2019, by Neon.